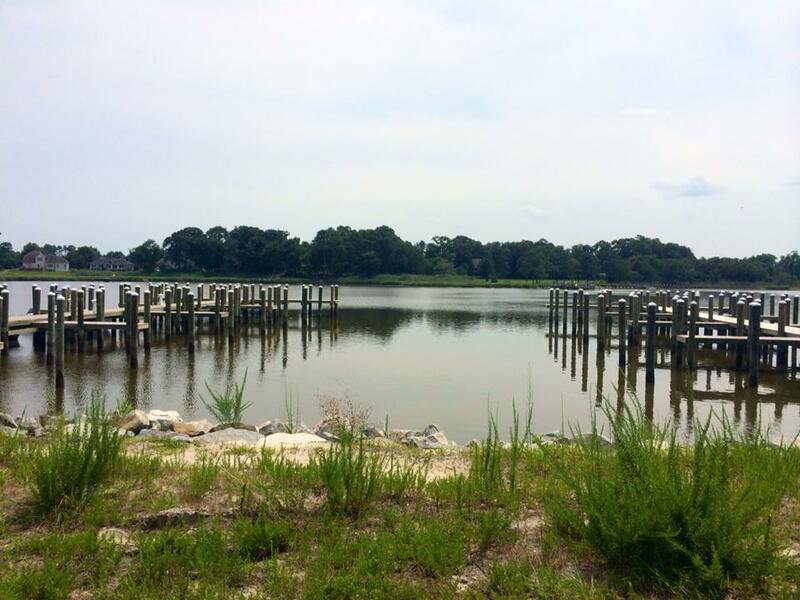 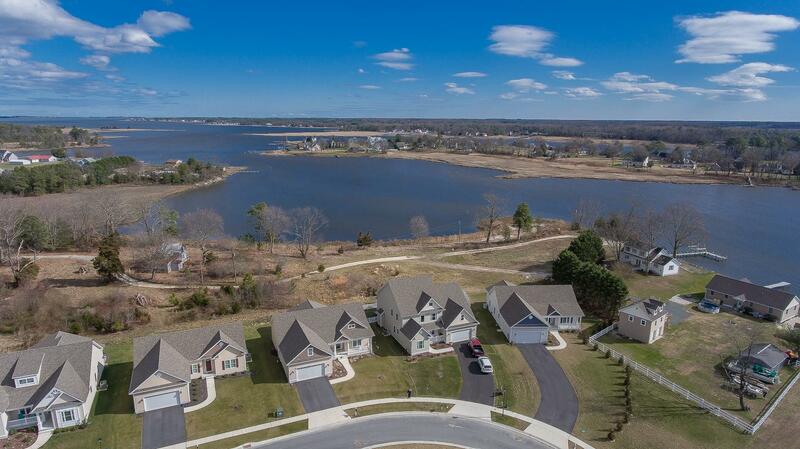 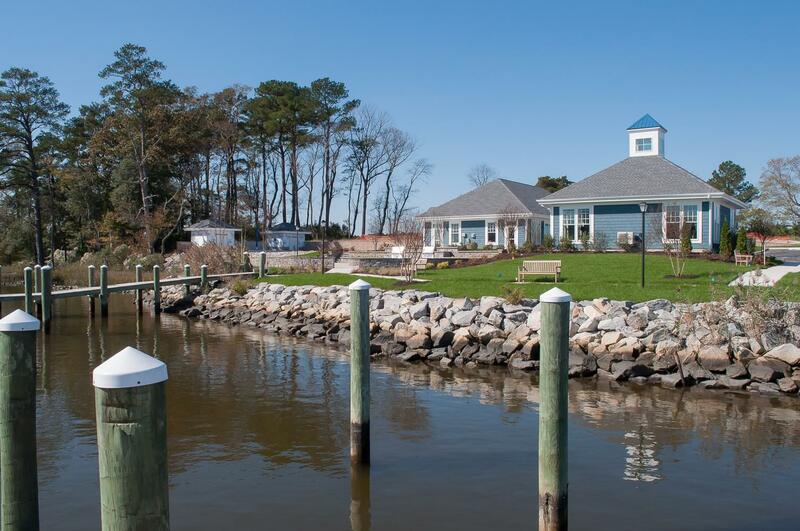 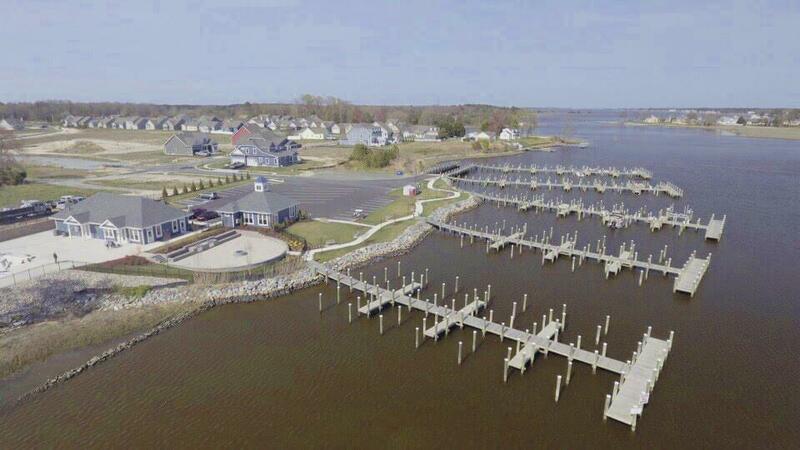 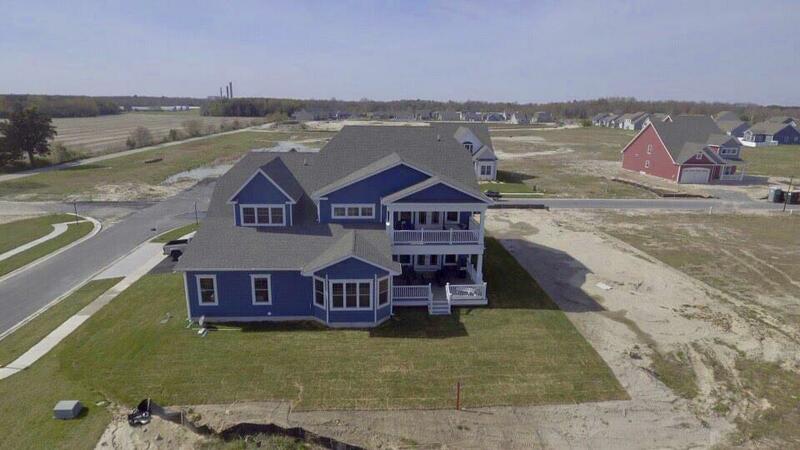 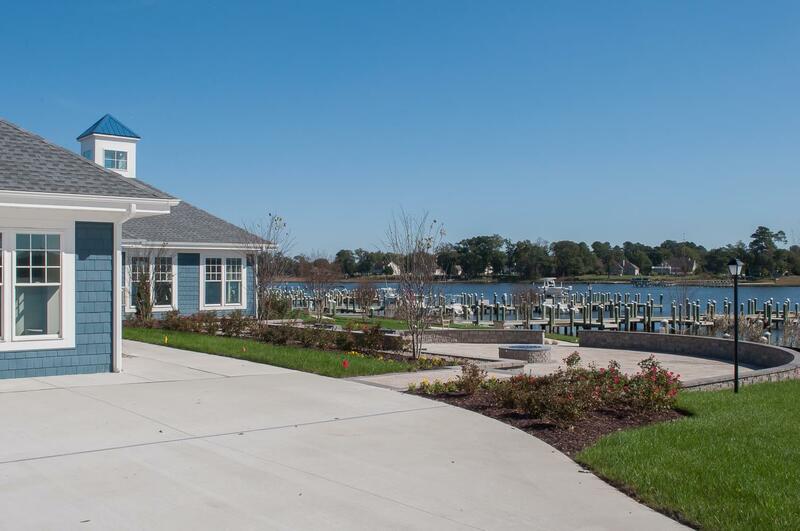 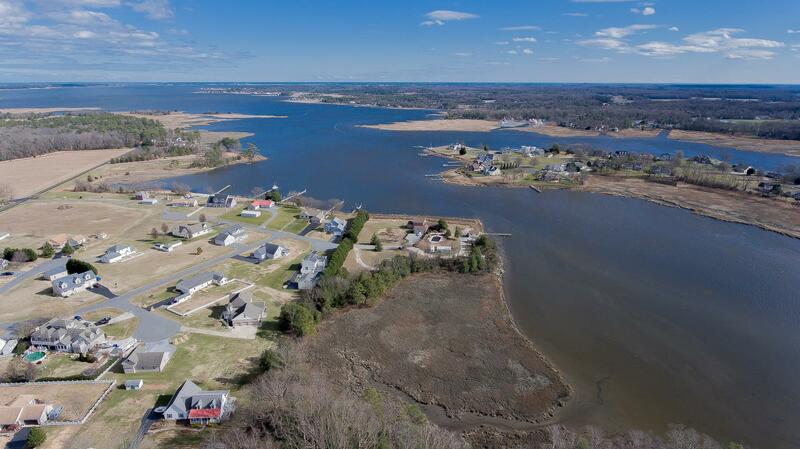 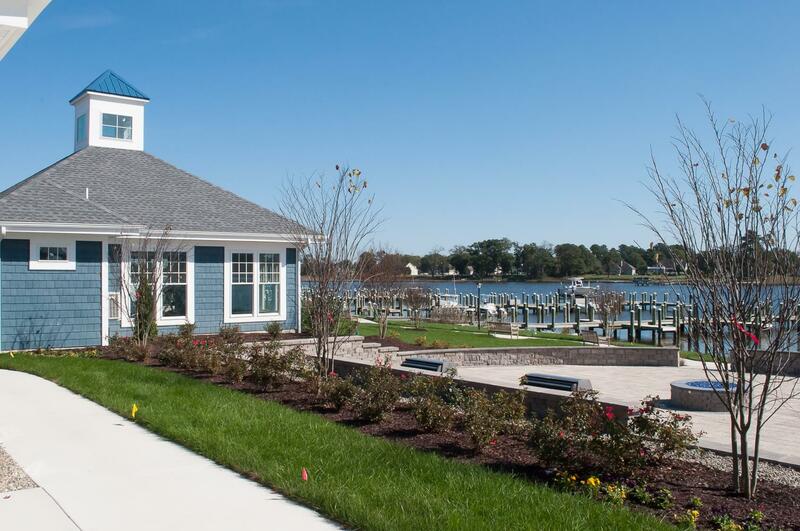 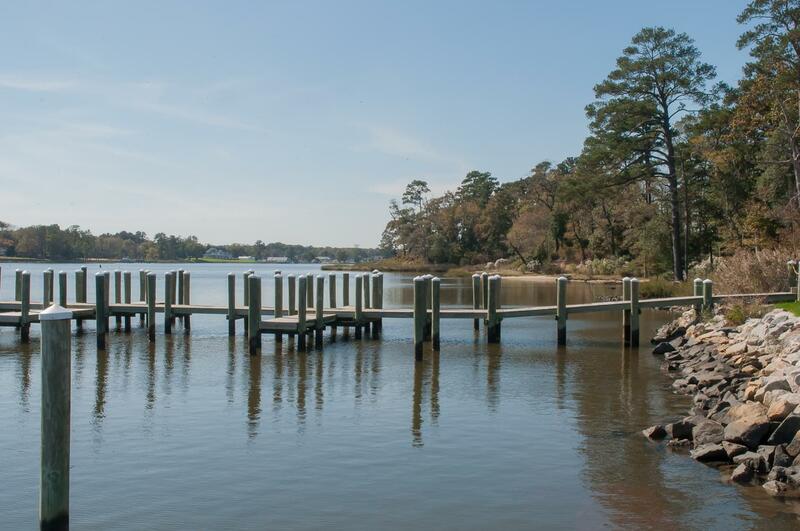 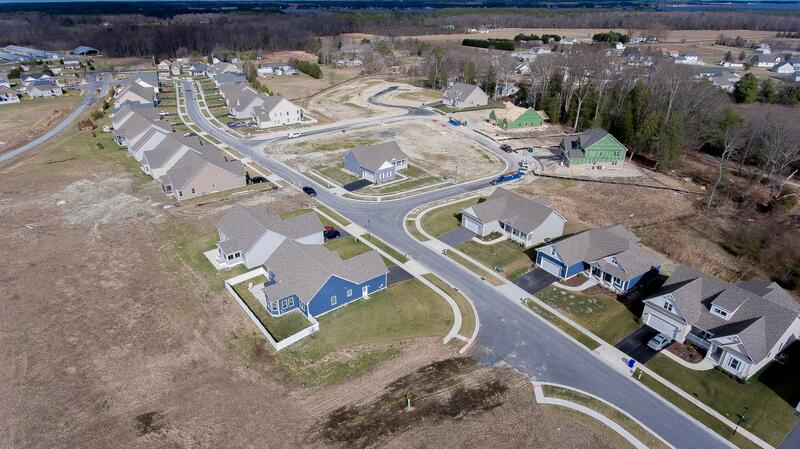 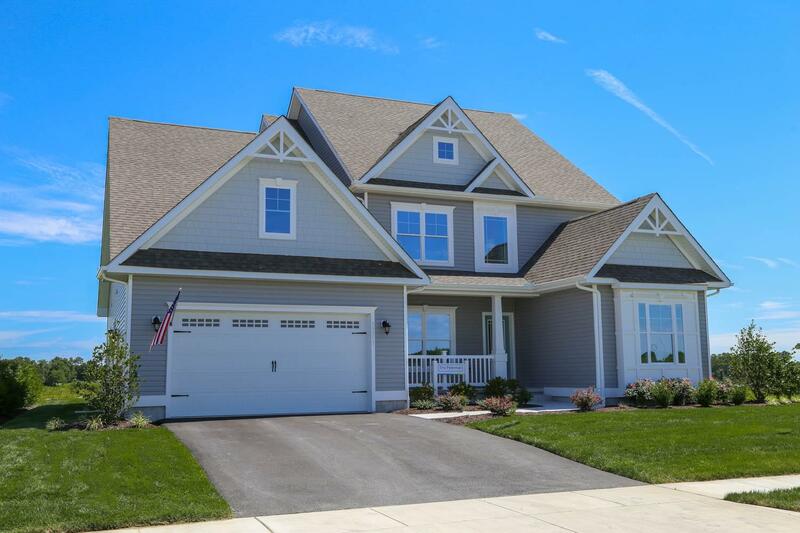 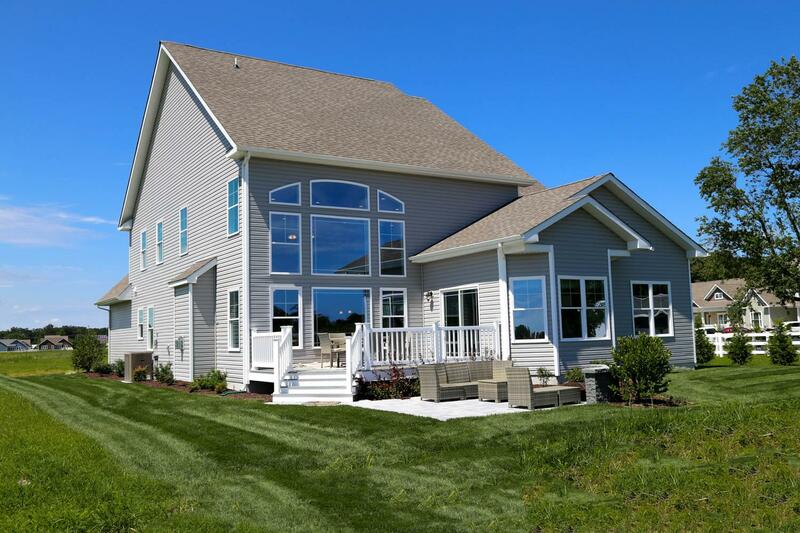 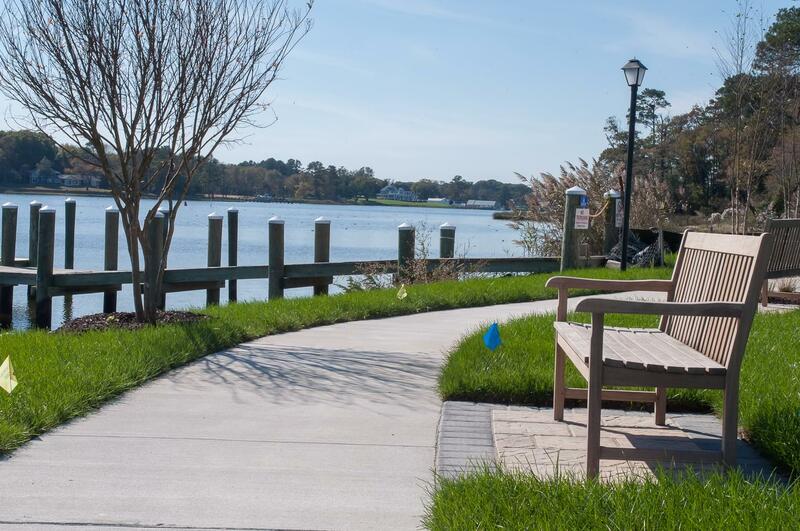 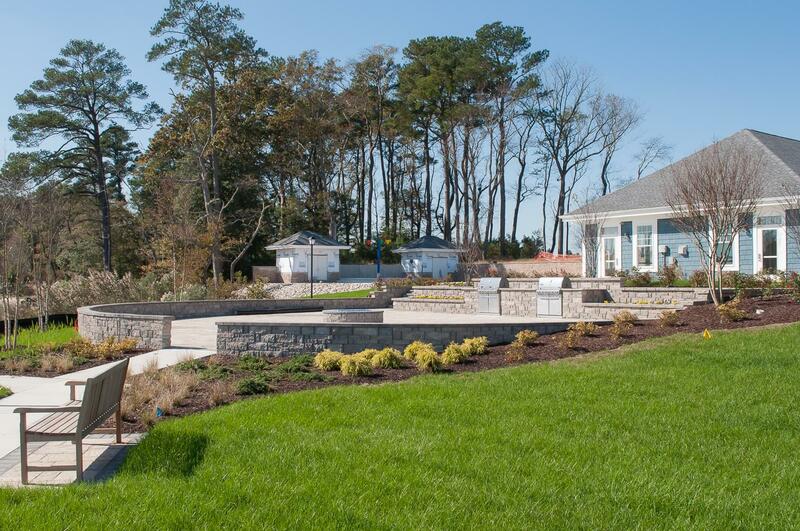 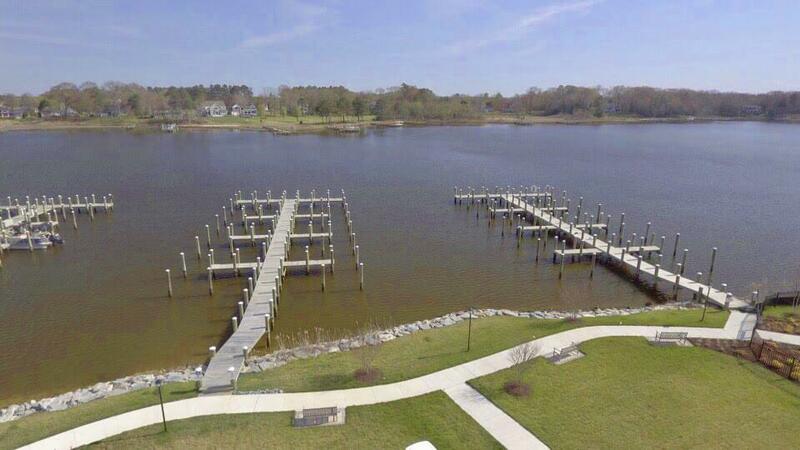 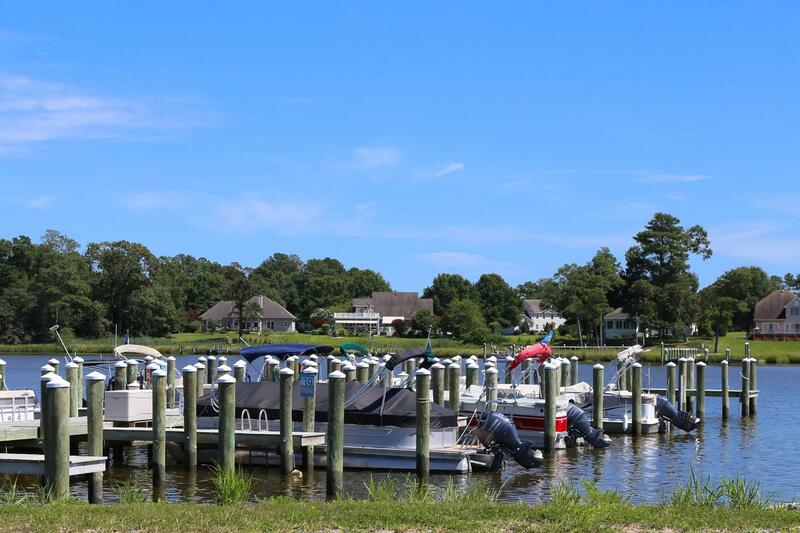 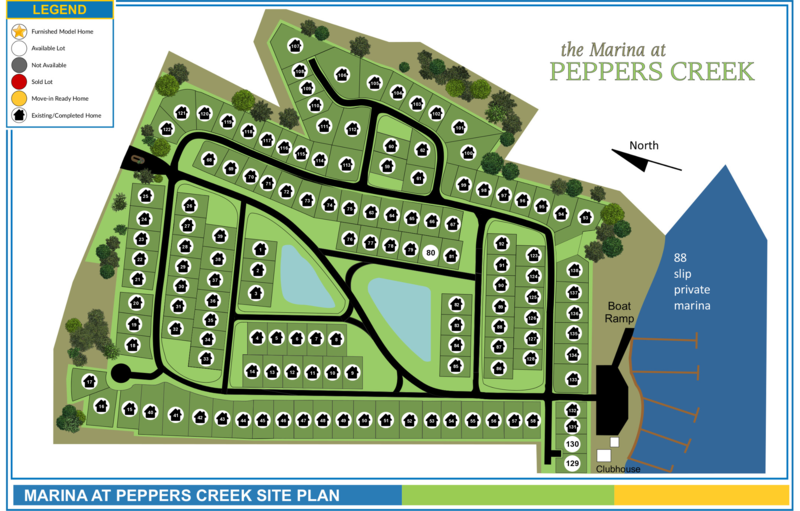 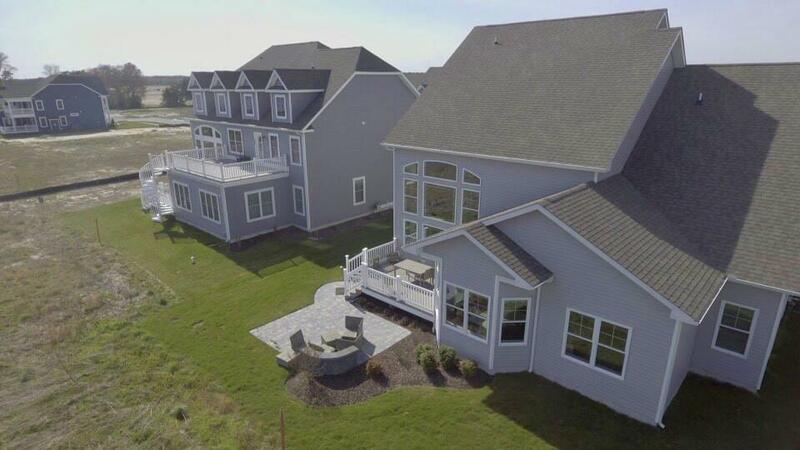 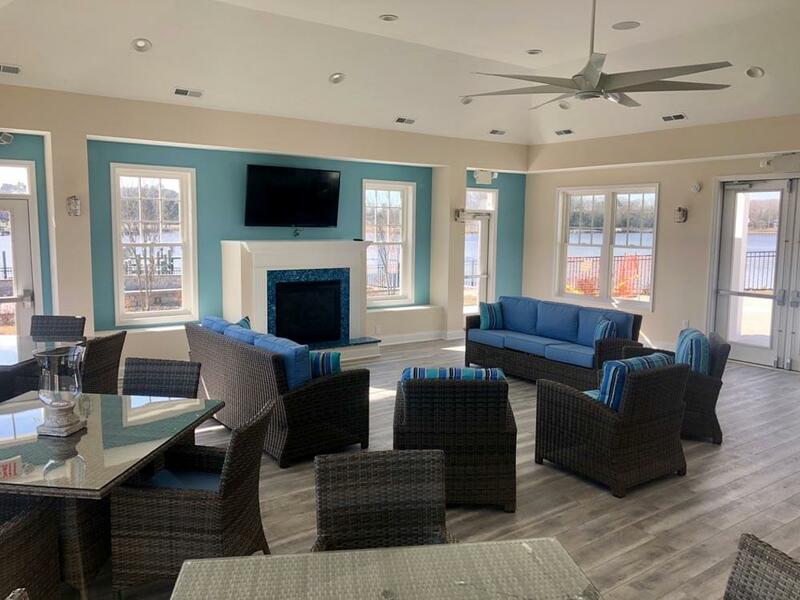 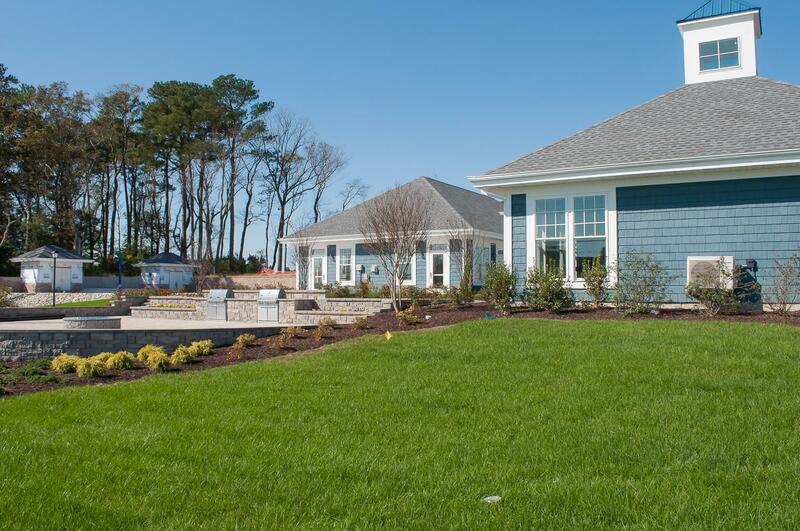 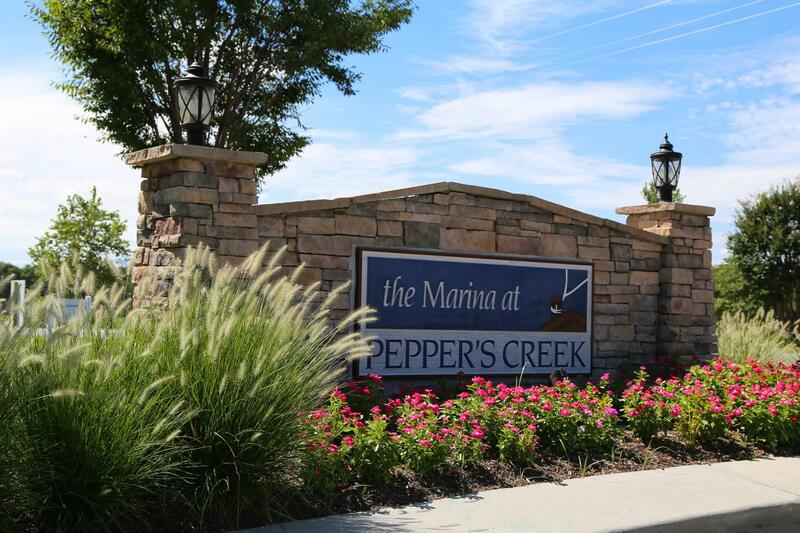 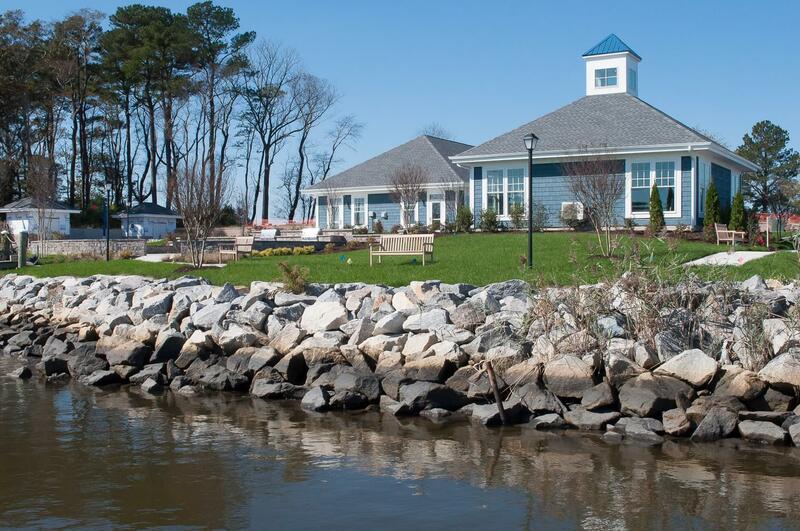 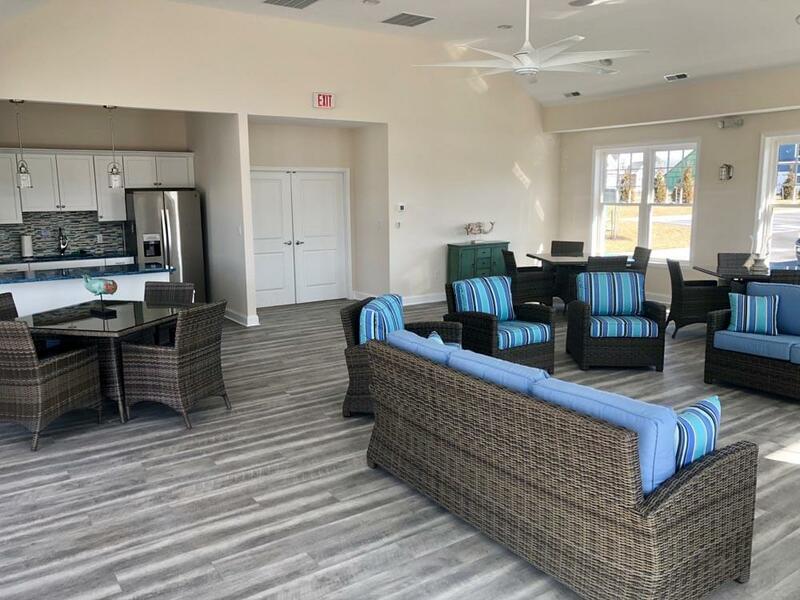 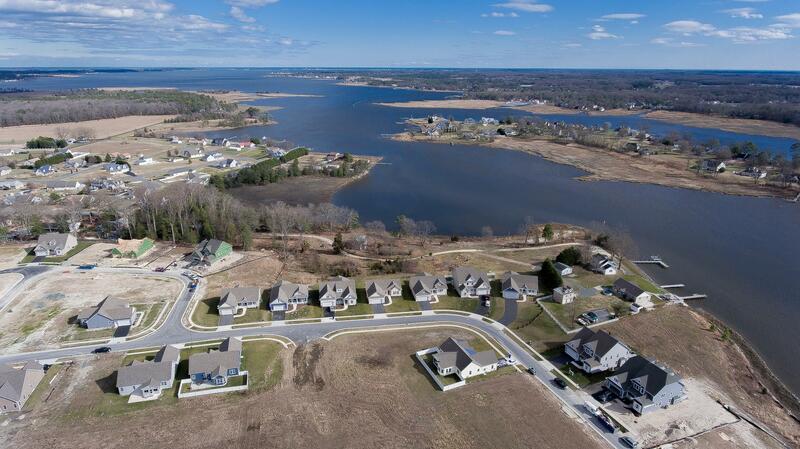 The Marina at Pepper's Creek is a beautiful water privileged community located on Pepper's Creek near Dagsboro, Delaware. 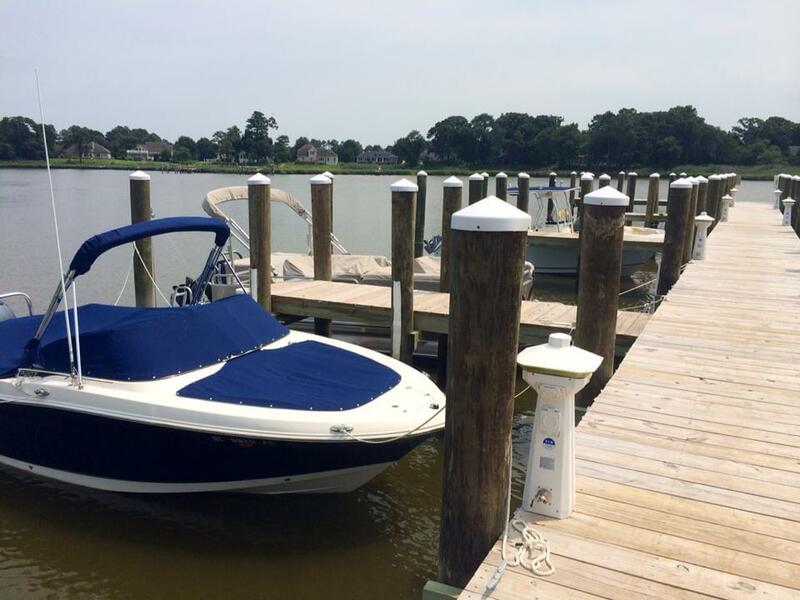 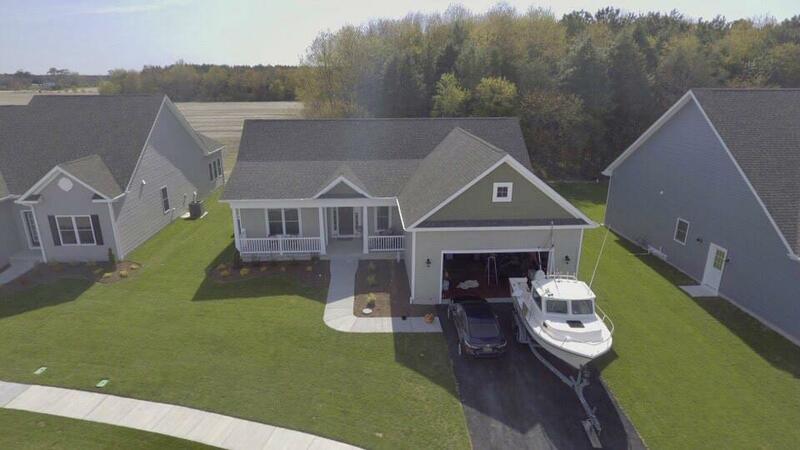 Enjoy boating, fishing, crabbing and skiing from your own private boat slip. 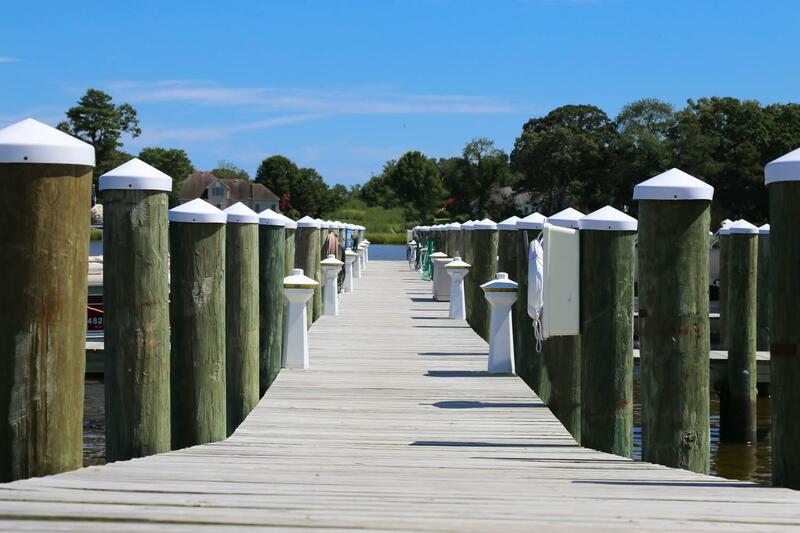 Just minutes by boat from the Indian River Inlet and the Atlantic Ocean. 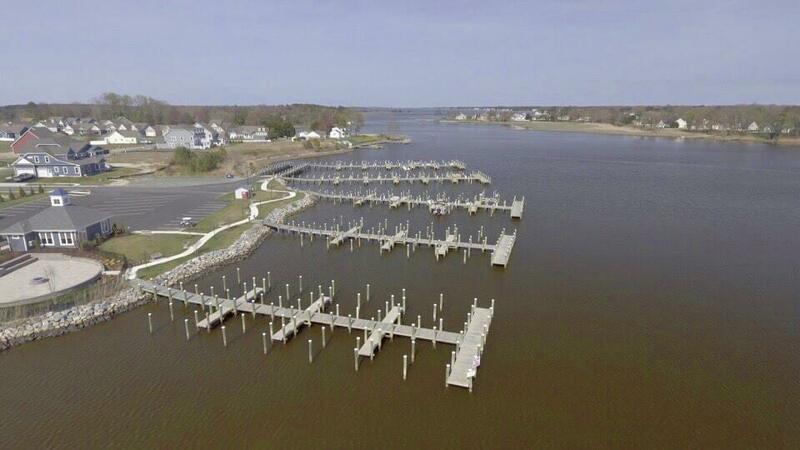 Enjoy the private marina's magnificent views! 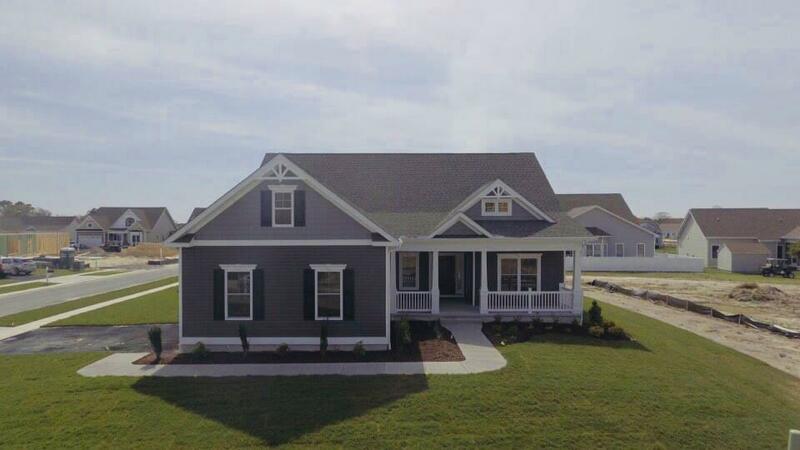 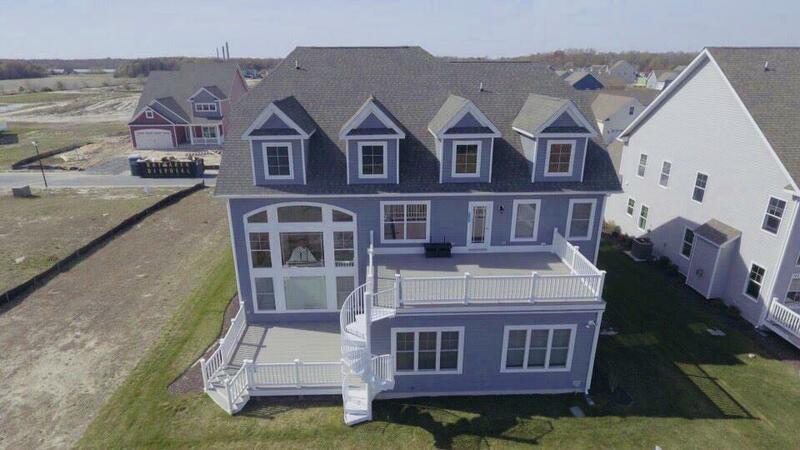 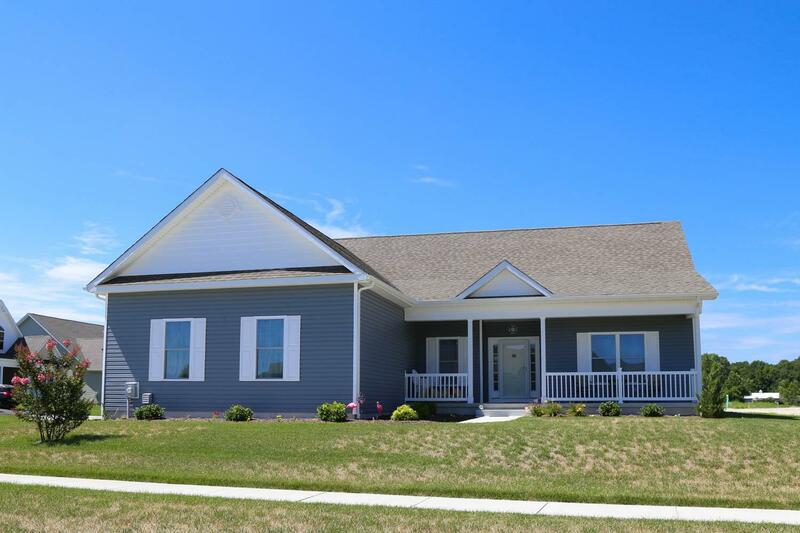 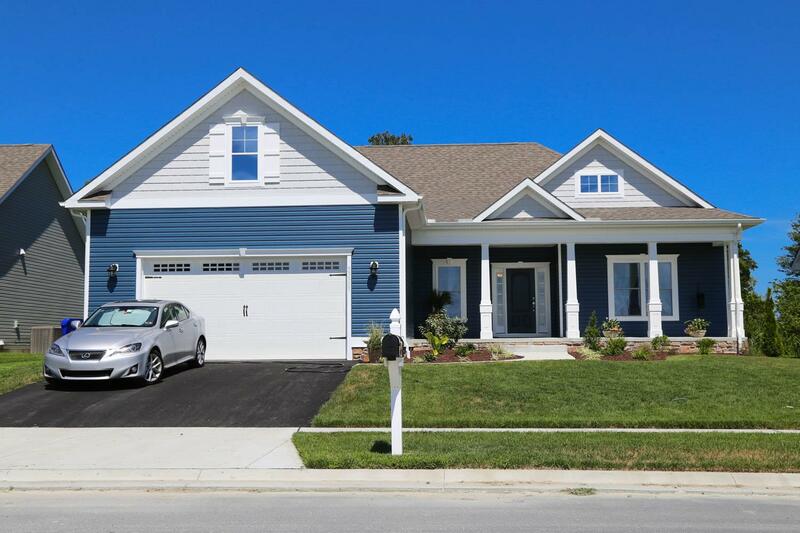 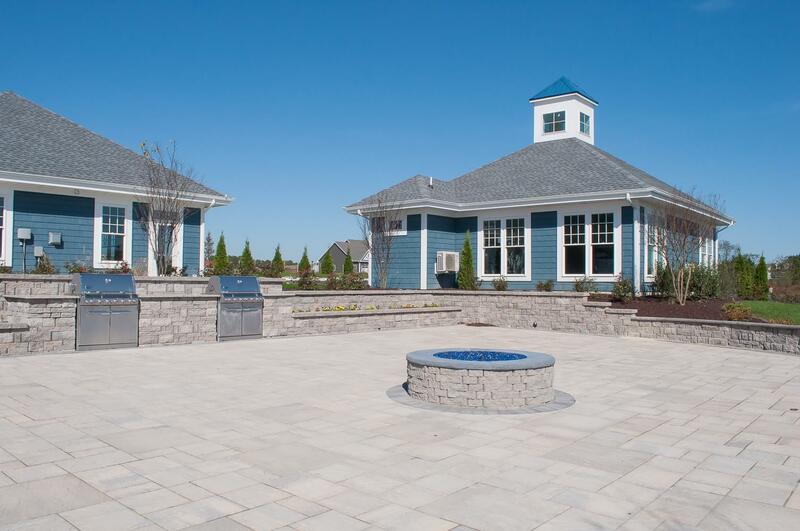 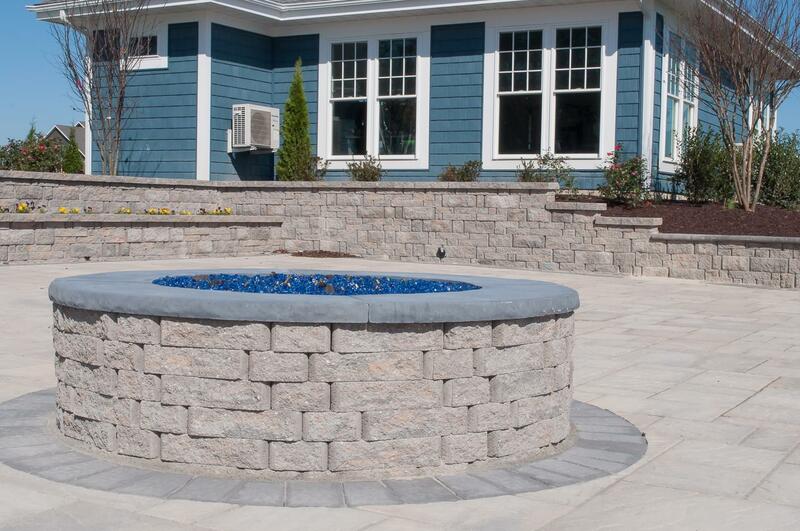 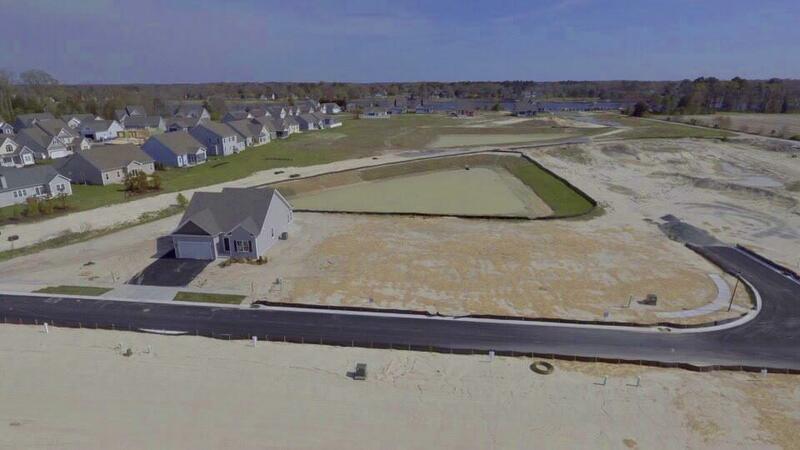 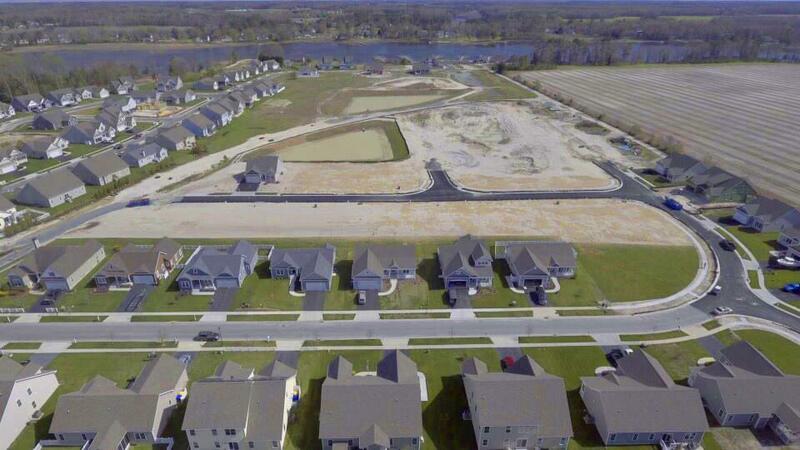 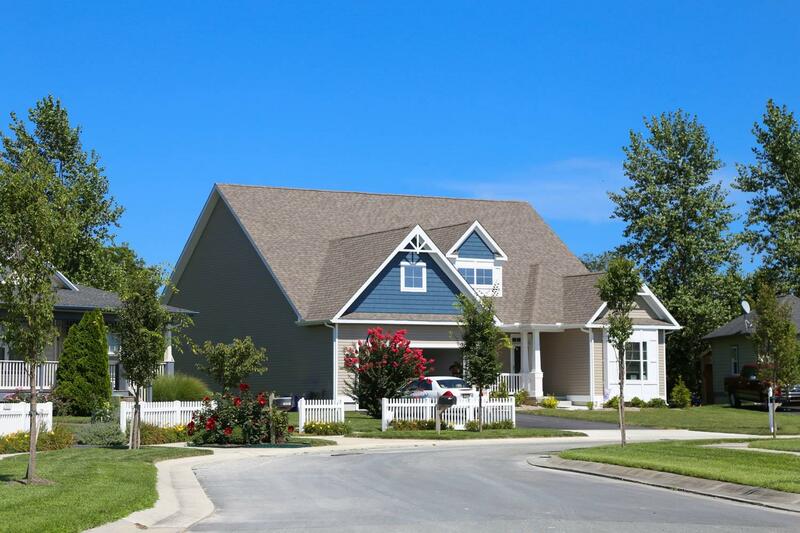 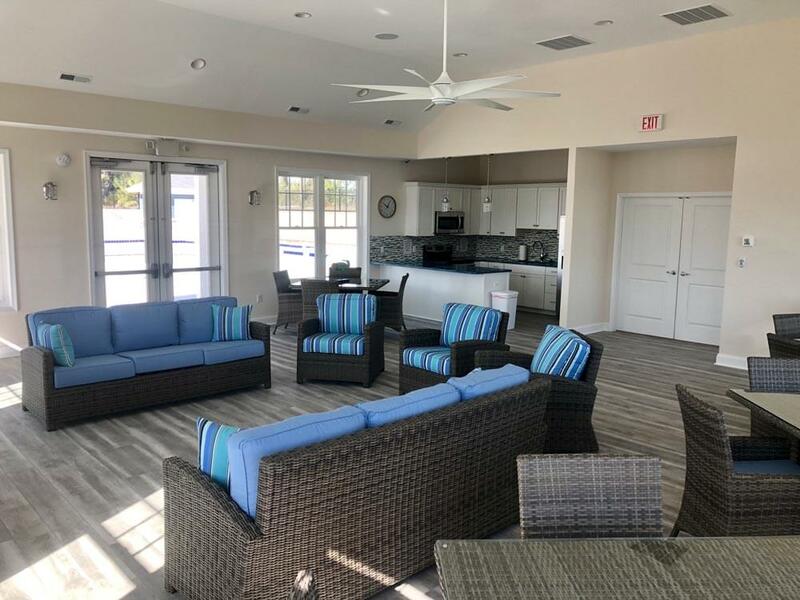 This premier waterfront community features a newly completed pool and clubhouse with an exercise and gathering room. 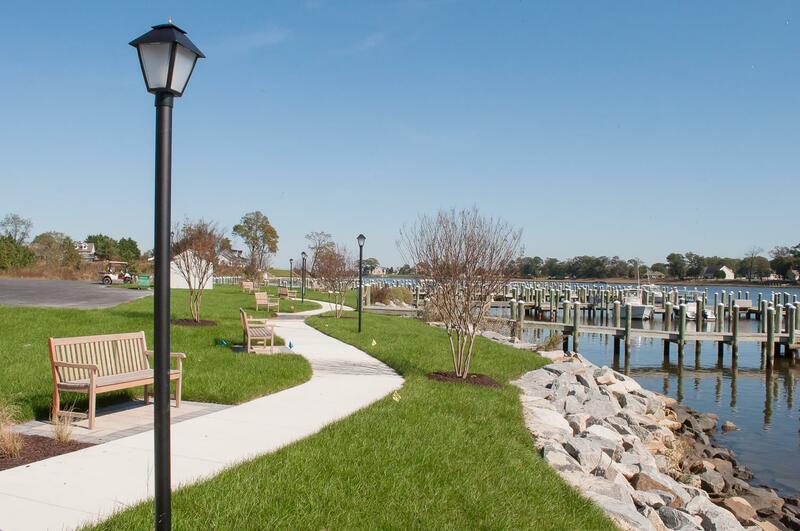 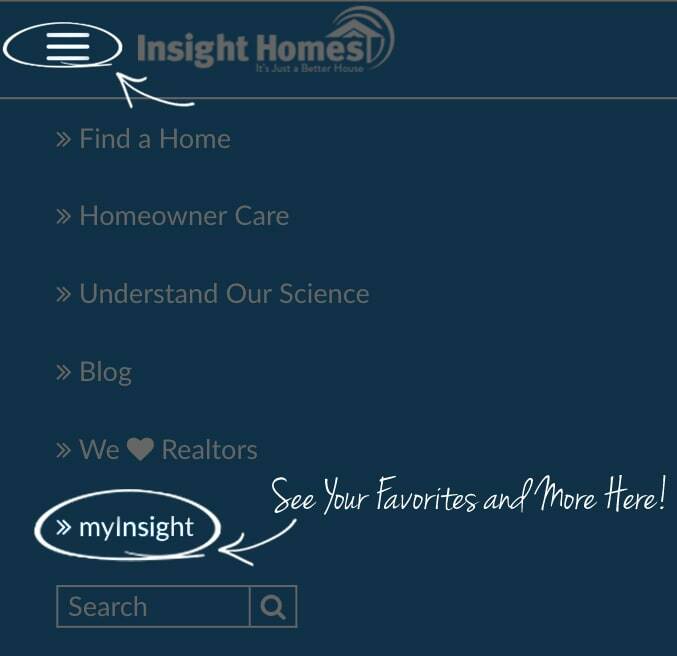 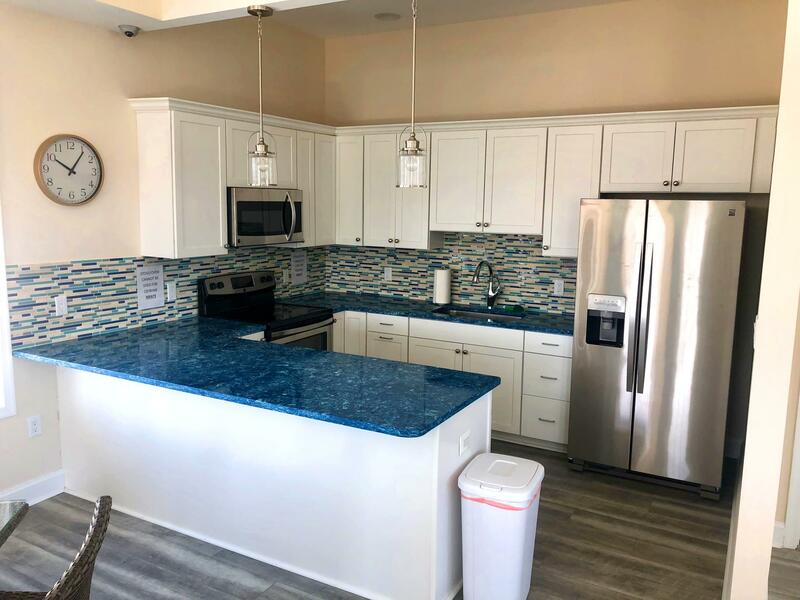 So if you're raising a family or retiring to the beach, The Marina is a great place to make your new home! 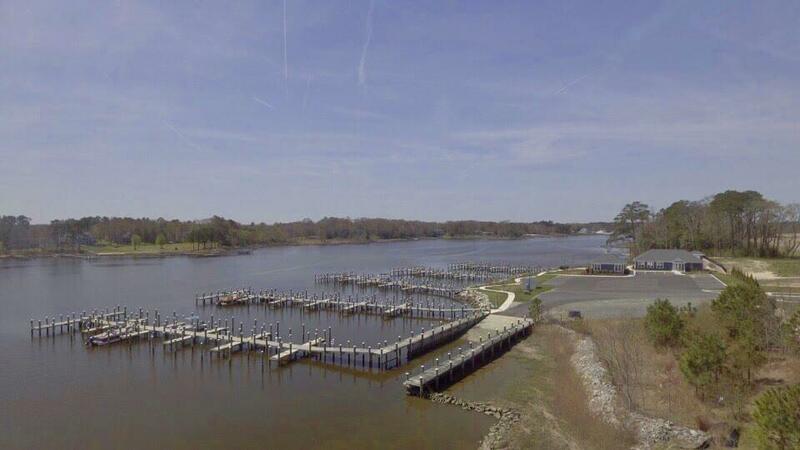 From Route 1 and Bethany Beach: Head West onto Route 26. Continue onto Route 26/Main Street in Dagsboro. 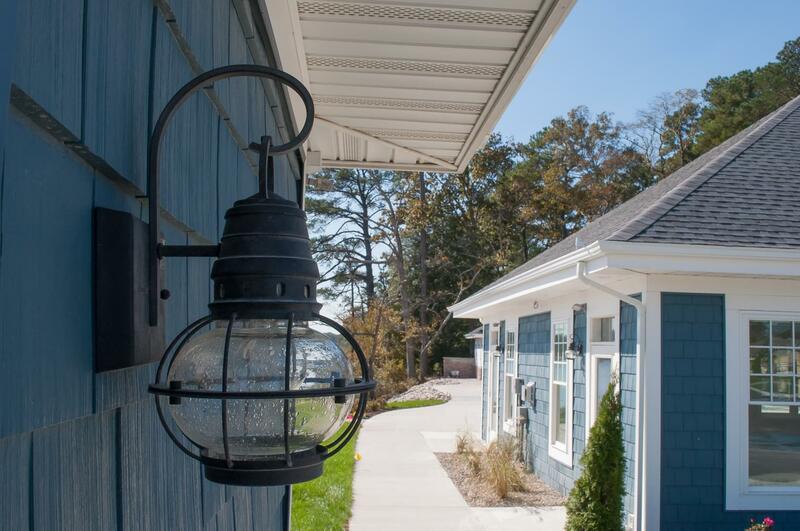 Make your first right after the light onto Piney Neck Road. 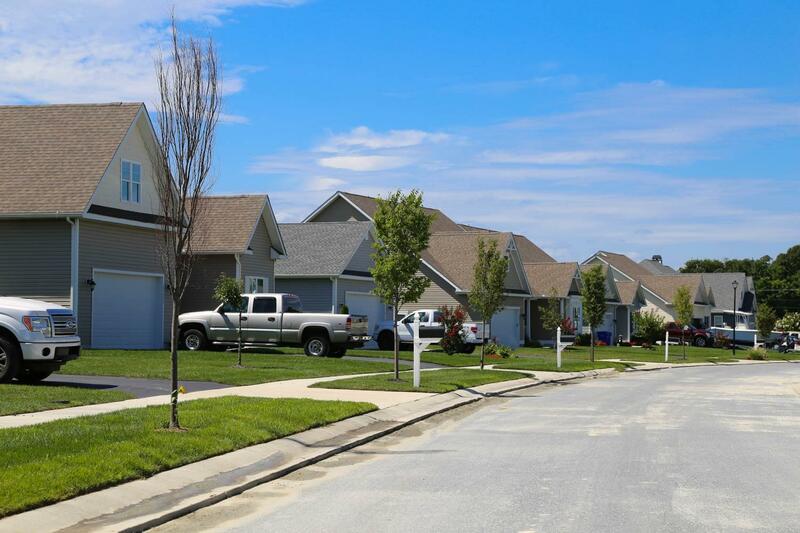 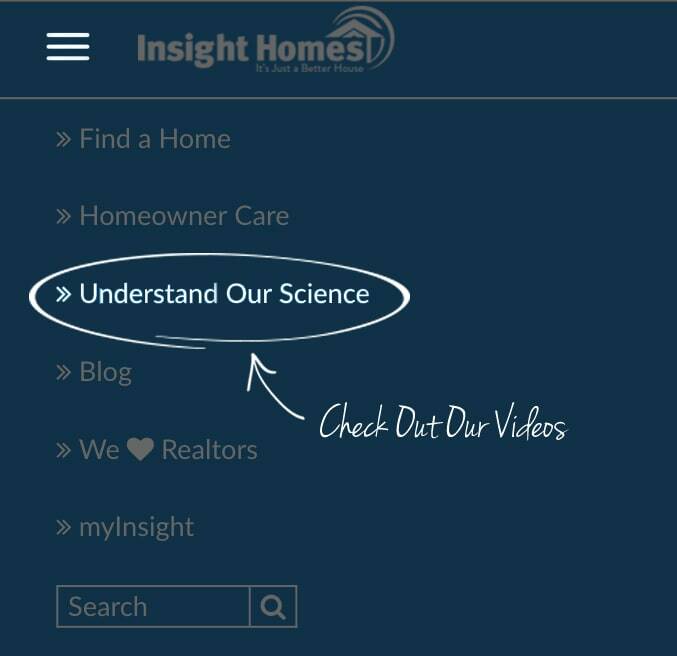 The community will be on the right. 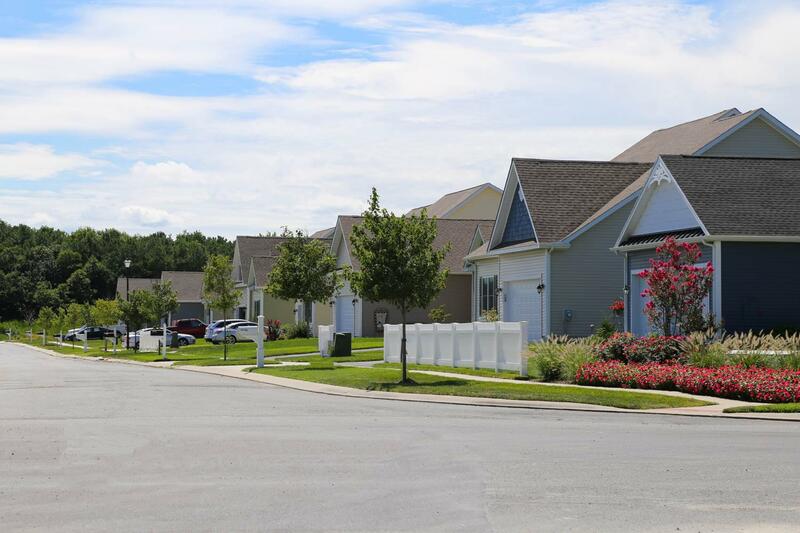 Bayberry Court.  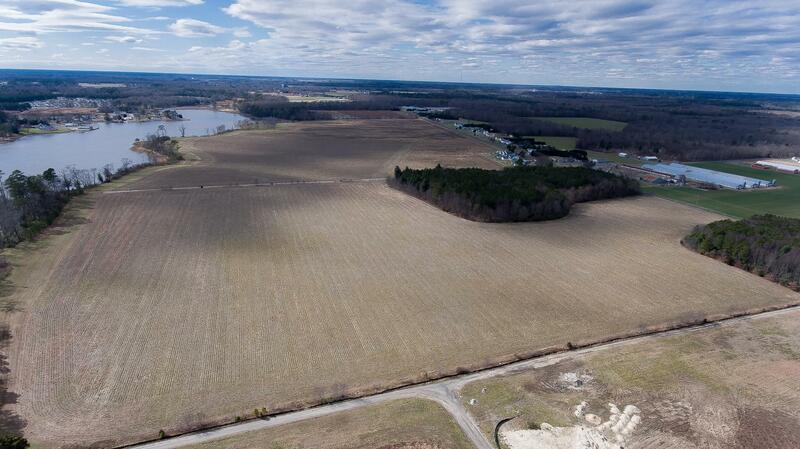 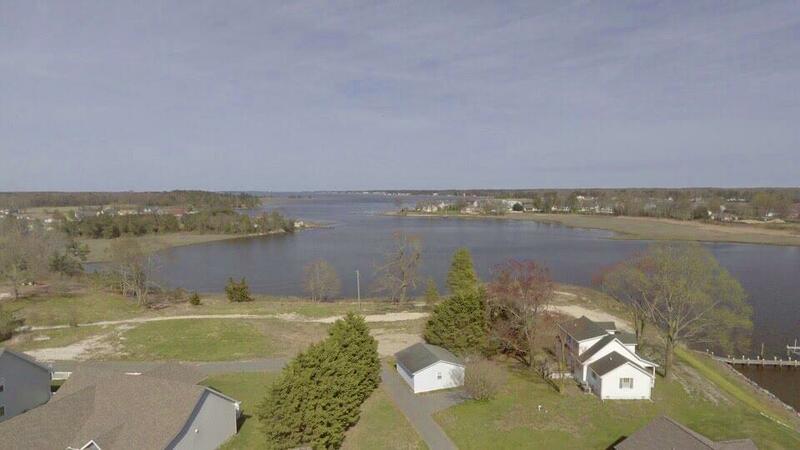 From Route 113 South: Turn left onto Route 20, travel about 1.5 miles, turn left onto Piney Neck Road. 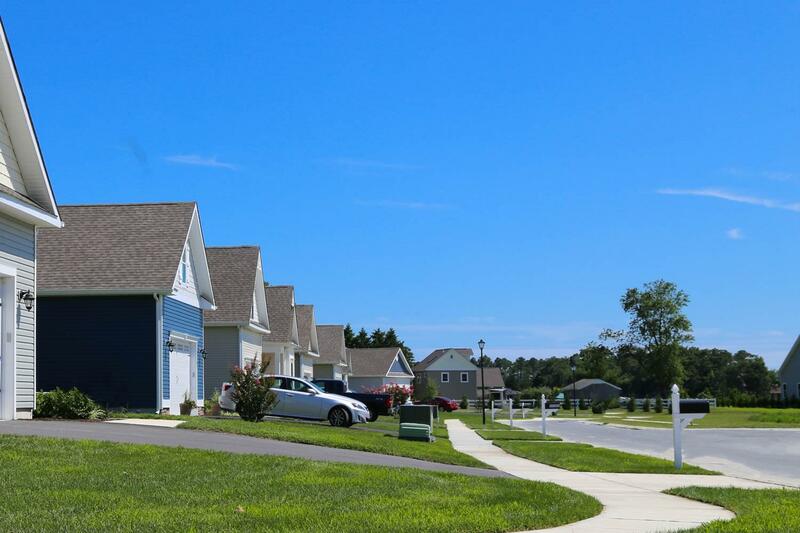 The community will be on the right. 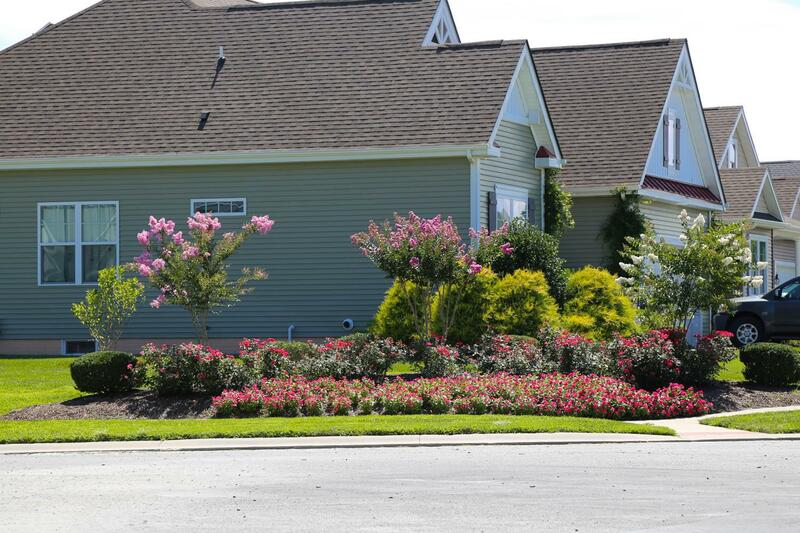 Bayberry Court. 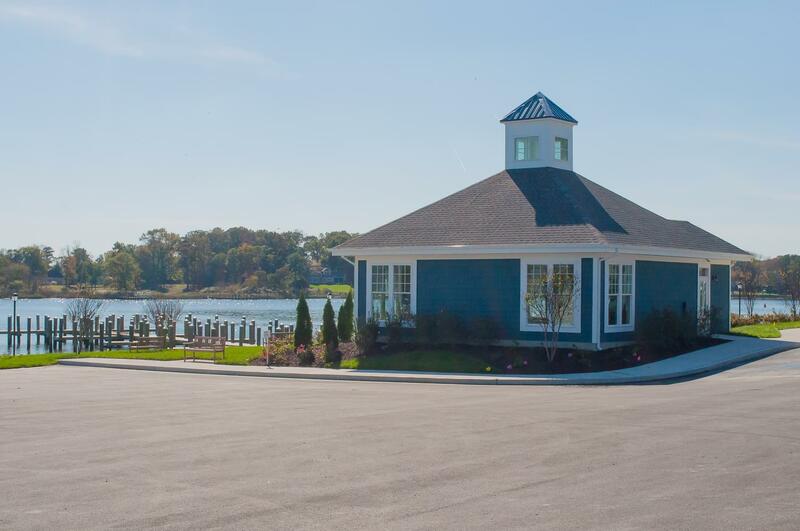 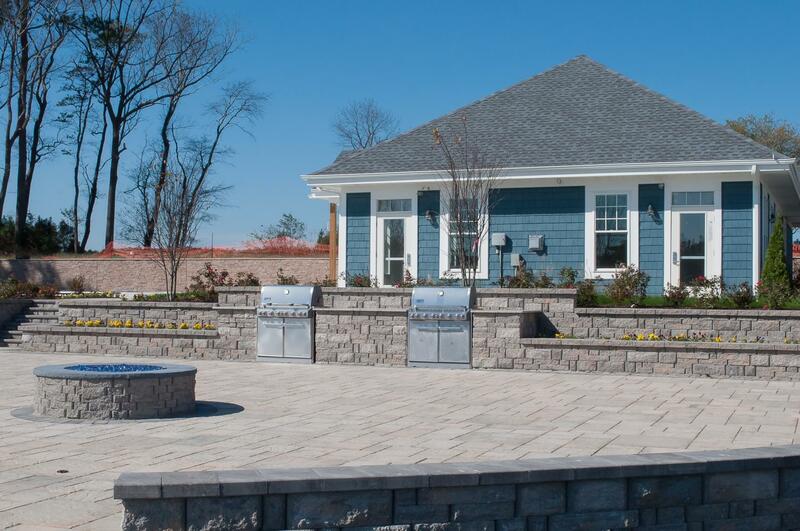 Furnished Peterman model is open 7 days a week from 10am-5pm, or anytime by appointment. 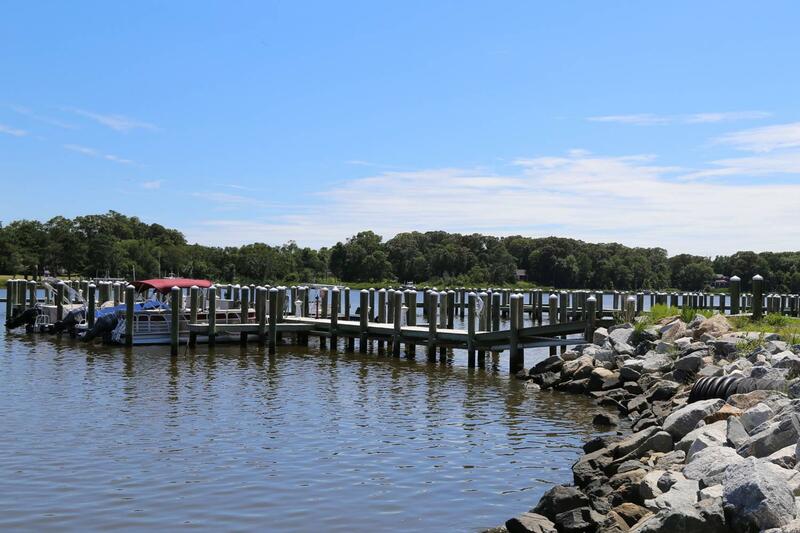 The town of Dagsboro’s origins date back to approximately 1630, when a tribe of Blackfoot Indians migrated south from New Jersey and settled on a Tributary of a large body of water known as the Indian River. 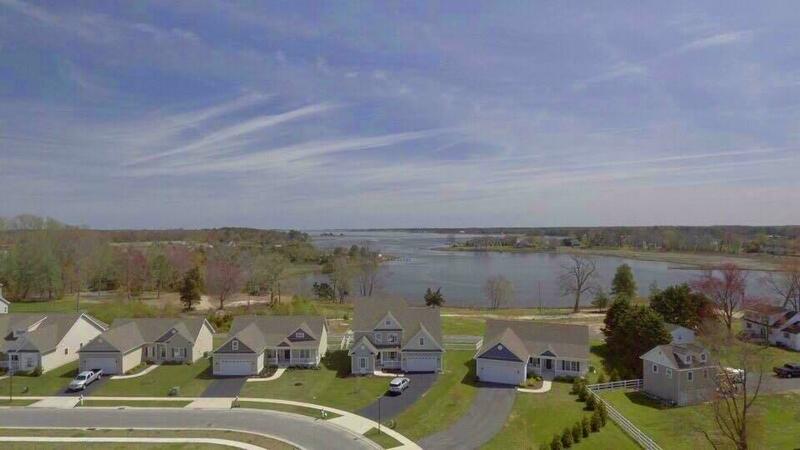 This historic Delaware town of Dagsboro was officially founded in 1747, Dagsboro is located on Route 26, a major route to the southern beaches of Bethany and Fenwick Island just minutes away.